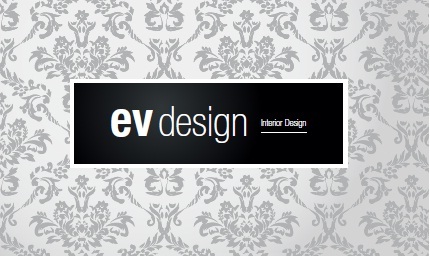 Contact Me – e . v . d e s i g n . i n c .
I’m a certified Interior Decorator in the Toronto, Ontario area. My day job is as a Design Consultant in the construction industry. Residential services include design and space planning, interior home renovations, decorating, staging, and furniture/decor shopping. I also provide commercial design for office spaces. Email me at elayne@evdesigninc.com or feel free to send me a message via the form below.